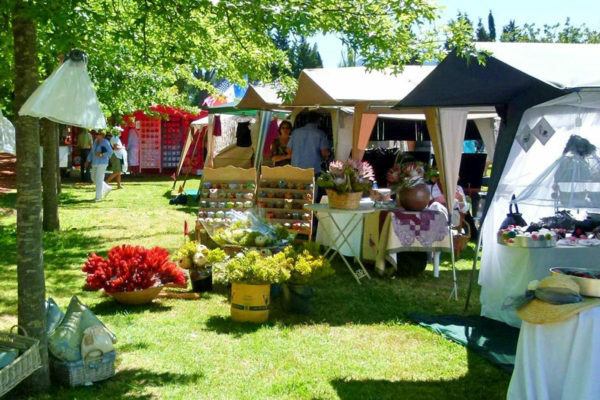 It’s one of the last weekends before the festive season kicks off in earnest, so get your holiday shopping done and dusted at the Christmas edition of the Country Craft Market, join one of the SA’s premier mountain biking events at Origin of Trails or pick up the basics of swing dancing at Hot Yoga Studio in Andringa Street. Take a stroll through our favourite events and happenings this weekend. Welcome to SA’s Premier 2-Day Mountain Biking Experience where we celebrate the origin of South African mountain biking through the network of magnificent trails within Stellenbosch and it’s surroundings. Experience on-route offerings different to the norm whilst having a base at the Race Village filled with festivities and good and wholesome food. Starting in the stunning centuries old town, riders make their way to the mountains to tackle jeep track, singletrack, steep climbs and pulsating descents – everything you’d want in a two-day stage race with exciting on route and race village experiences. Legendary mountain bike spots like Jonkershoek form part of the route, while access is also granted to farms that are usually off-limits to bikes. This weekend is the first of five-in-a-row weekly Christmas markets at Southey’s Vines. The December markets will be on the 1st, 8th, 15th and 22nd. It is definitely time to start your Christmas shopping and nothing says ‘I care’ like an exquisite handmade gift. 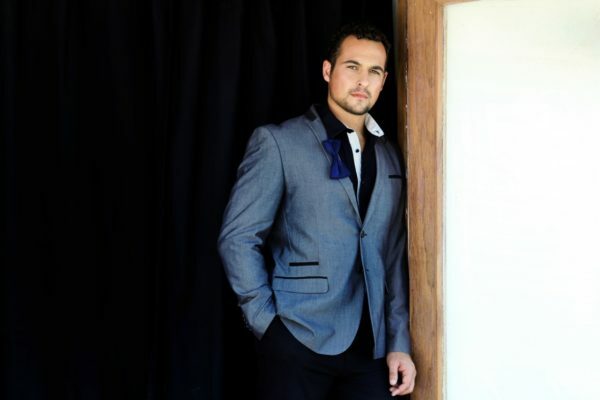 The venue is child & pet friendly and has plenty of free, safe parking behind Southey’s Vines. 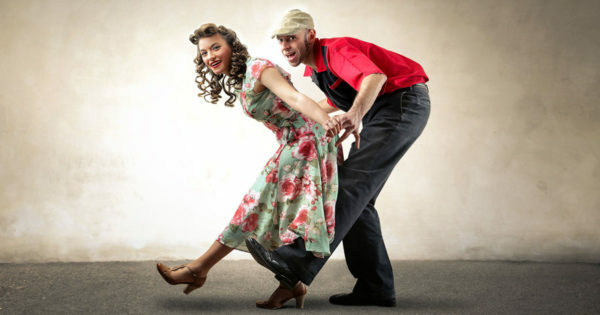 Boogie Back Dance Co. presents a 3-hour crash course in swing dancing: the vintage jazz dance of the 20s, 30s, and 40s! All are welcome to join for this sampler of the fundamentals of swing dance – no partner or experience required. 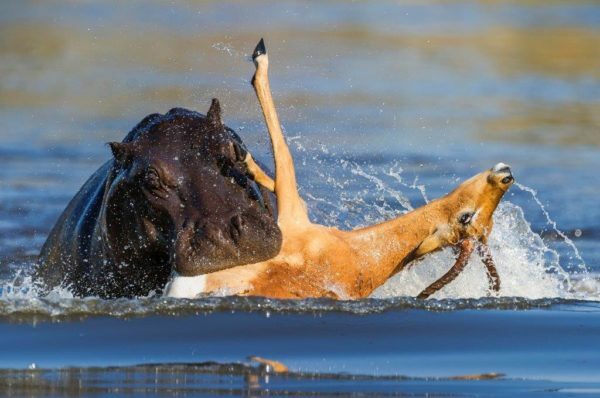 This dramatic sighting was captured by Stellenbosch-educated Hannes Lochner, one of the award-winning photographers that will be speaking at the Wild Shots Wildlife Photo Symposium. Taking place in Cape Town on 1 December 2018, Wild Shots is a day of inspiration with pro photographers sharing their stories and strategies. Wild Shots is open to amateurs and anyone who loves nature and photography. Come learn from the best! Muddy Princess is a 5km obstacle mud run for women – and women only. Our event is for women with all kinds of fitness levels as long as you can crawl, walk, run, climb, laugh and play – a great opportunity for a “girls dirty day out”. There is no competition and no timing – it’s all about a lots of fun and laughter.